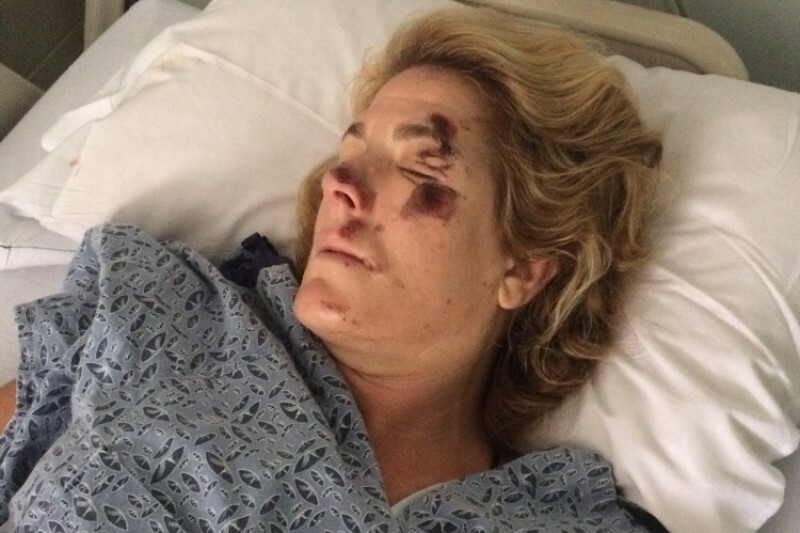 Dana was struck by a truck while riding her bike last night. She is now in St Mary's with a shattered pelvis, broken hip, broken foot and mulitple abrasions and cuts. She is currently awaiting surgery since the hospital surgeons did not feel confident in being able to repair the extent of the damage done to her pelvis and so a specialist will be operating on her on Sunday and it is then that the whole situation will be known. She is an amazing friend and has given up her time so often to help me with anything and everything and I know I am not the only one she does this for. Dana works at Schooner or Later and due to this she is not going to have any sick pay or help with the bills that are now going to come. I am asking for help to make her long recovery a little easier by making sure that her rent is paid, bills are paid and that we can all make sure that she is able to get to her rehab sessions that are going to be for many months to come. So, please, anything will help and will be greatly appreciated. Dana is out of surgery and per the surgeon it went well. Again thank you to everyone that is donating and sharing this it is going to help so much in her recovery. We have now reached $5595 to help with Dana's recovery but please do not stop. If you have not yet donated please do, every penny counts and if you have please keep sharing this. Dana is going to have a long and hard recovery so every single cent makes the worry a little less for her and her family. Thank you to everyone for the support and love that is being shared it means so much. I cannot thank everyone enough for the support and love that Dana is receiving and I know how much this will mean to her. We have now reached $3050 but please keep passing this on and lets not only reach the $5000 but surpass it. Thank you so much to everyone who has donated so far we have now reached $1000 please keep reaching out and help us take this even further for an incredible woman and her recovery. I Hope you feel better soon, I wish I could give more!